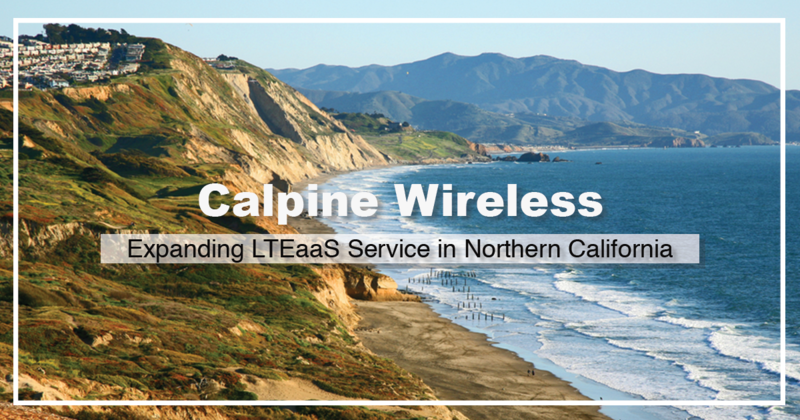 Calpine Wireless, a WISP (Wireless Internet Service Provider) is utilizing FiSci Technologies LTEaaS Program to expand its fixed wireless LTE network to underserved residents in several counties in Northern California. Calpine Wireless has built an extensive LTE network across Northern California. To continue building their network and expand current internet capacity, Calpine Wireless has decided to leverage FiSci Technologies’ unique LTEaaS Program. 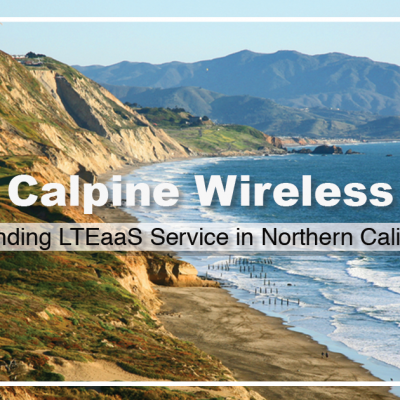 The LTEaaS Program will give Calpine the ability to acquire Baicells LTE equipment for a low, monthly cost allowing the internet provider to expand its wireless internet services at a much faster rate than previously possible.